At the end of 6th grade, as part of the big graduating from elementary school, we had this party and this whole what do you think you’ll be when you group up thing. I say thing because it wasn’t an assignment but it was something, maybe a survey, maybe a vote? I don’t remember but what I do recall is that it, whatever it was, said that I would grow up to be a teacher. I was not displeased with the idea. I loved playing school. I set up my stuffed animals in a row and I stood in front of them and I taught. I played school with my friends. We took turns being the teacher. Fast forward to high school and I began to contemplate college and the future and “what will I do with my life?” I loved German. I visited a college with an excellent German program that included spending time in the “German Village.” I know I considered attending but as a catholic girl, I wasn’t too keen on the required Lutheran chapel services. And it was cold. Ever been to Northern Minnesota? I was cold enough in the Twin Cities thankyouverymuch. My heart turned again towards teaching. For at least a little while I thought about going to a state college more in south central Minnesota and getting a teaching degree. The whole idea of college scared me though. I graduated from high school with no real plans for the future. I knew that I wanted to get married and have children but that required something I didn’t have: a candidate for a husband. Fast forward again. I ended up enrolling in community college as a prelaw student. I ended up graduating, 8 years later, from the University with a BA in Theater. I got married the next day. Teaching was a thing of the past. I was now going to start a family and fit theater into my life somehow. I think God was laughing at me. 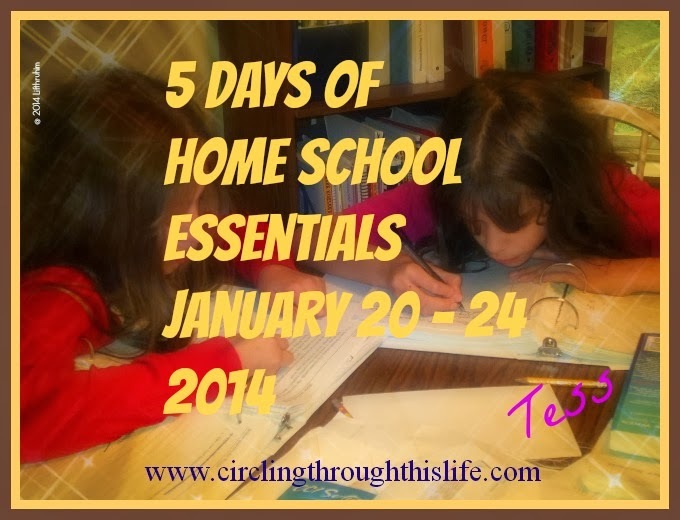 We discovered homeschooling when my oldest was still my only child and she was 14 months old. My plan was to home school and continue working in community theater. I was being prepped for a possible position as Assistant Director. The Director and I talked of hiring a nanny to be on site to care for the babies (I was now expecting twins.) All of that changed except the homeschooling. I find it funny, perhaps ironic maybe, that I had once thought of becoming a teacher and then I did become a teacher. I am a teacher. OK so I only teach girls and I teach at a very exclusive private academy. I have an excellent teacher to student ratio. I think I ended up with the right career after all.